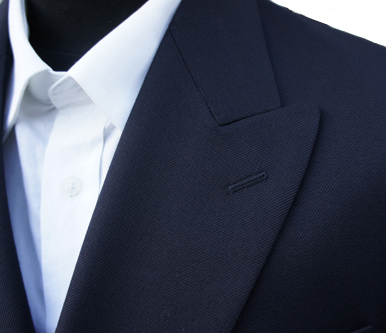 These good quality navy blue blazers are cut to a classic double breasted style. 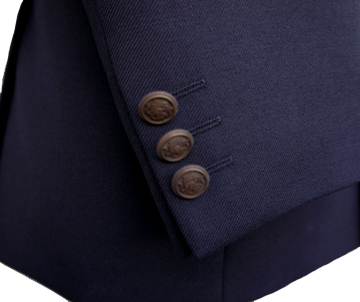 The are made in the EU from a gabardine cloth that is both durable and soft to touch. They are finished with 6 front buttons and 3 sleeve buttons. 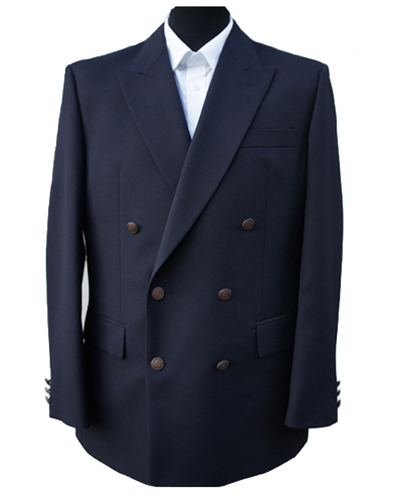 They have peak lapels and twin vents at the back. These jackets can be worn at formal events where the dress code allows, or indeed to just smarten up a more casual look.